It is time to revert your abstinence of watching Television. 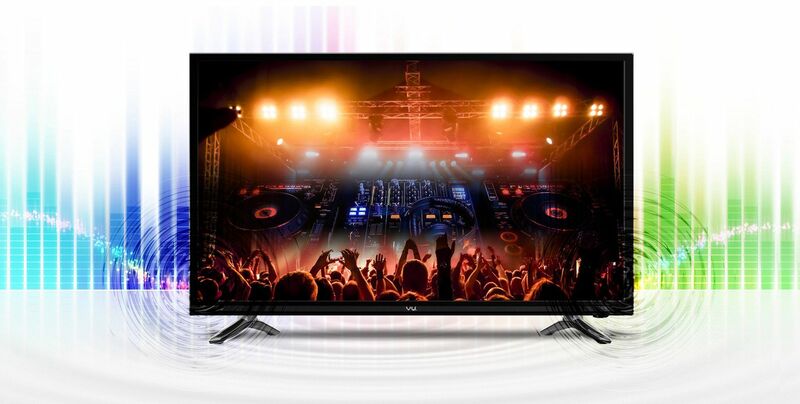 With Vu Premium Smart (49) 124cm Full HD LED TV 49S6575, rekindle those evening filled with small family Reunions in front of the televisions. 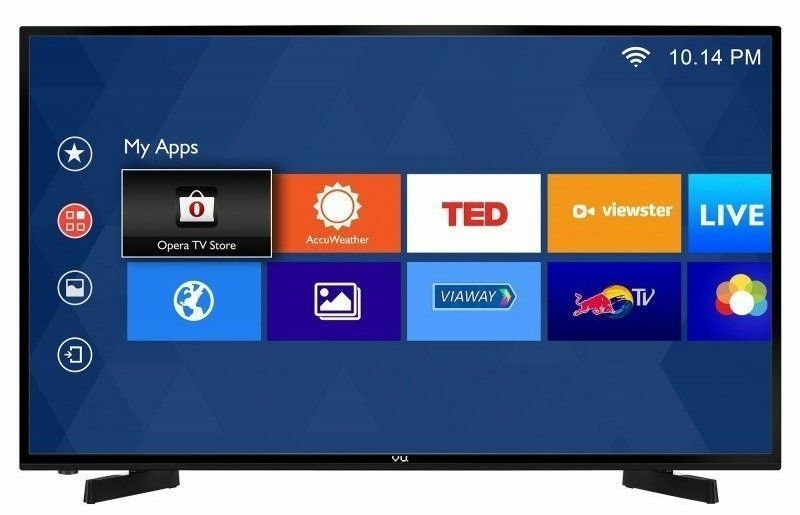 This Vu Smart LED TV is equipped with 49 inch screen and is full HD device having the resolution of 1920x1080 pixels. It is decked up with robust 2 AAA batteries. It consists of A+ grade panel and runs on quad core processor. It has built-in WiFi connectivity and the movies can be played through USB as well. 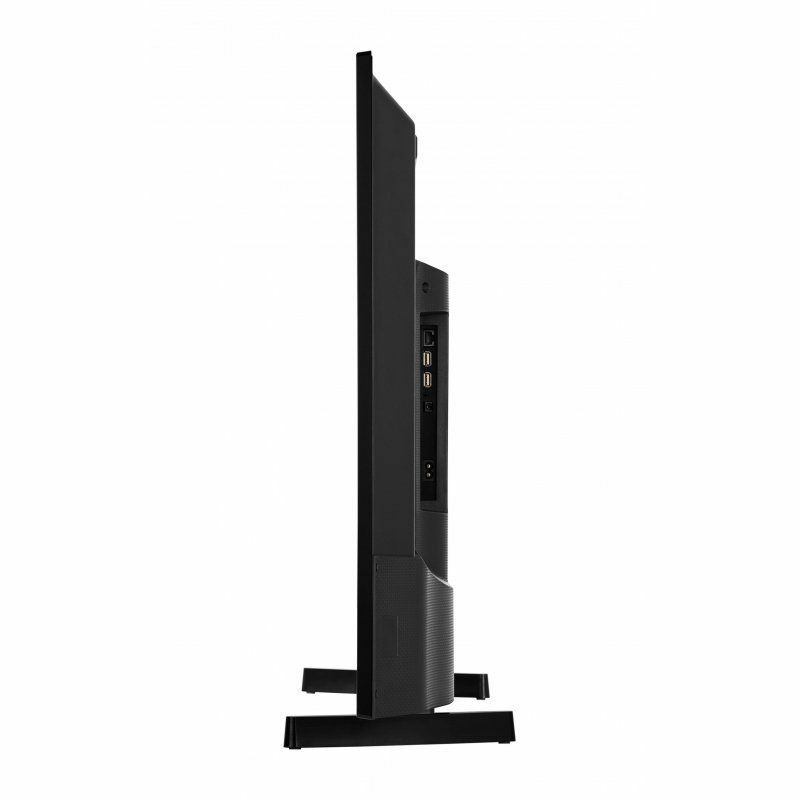 This Vu TV has a Full HD LED display, portraying the wide range of colours without a fuss. It consists of A+ grade IPS panels which eliminates the ambient light reflection, ensuring that the integrity of the picture is always deep and detailed! Binge-watch your favourite shows or watch your favourite sports live in high quality display like never before! Because, well it is not just a TV. It is a smart TV. 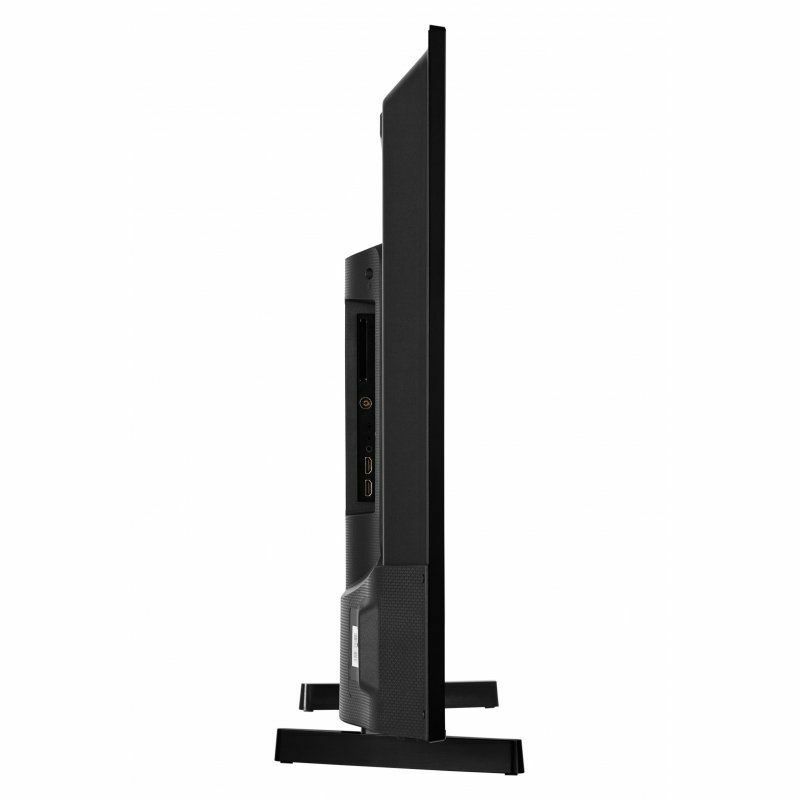 This Vu LED TV has new jumbo size box type design speakers, creating, more stereo separation than traditional TV systems. Waiting till you feel the ambience of the surround sound this TV generates. Moreover, so that the quality of sound never diminishes, it also has a specialised dbx TV tech enhancing the sound quality like never before. 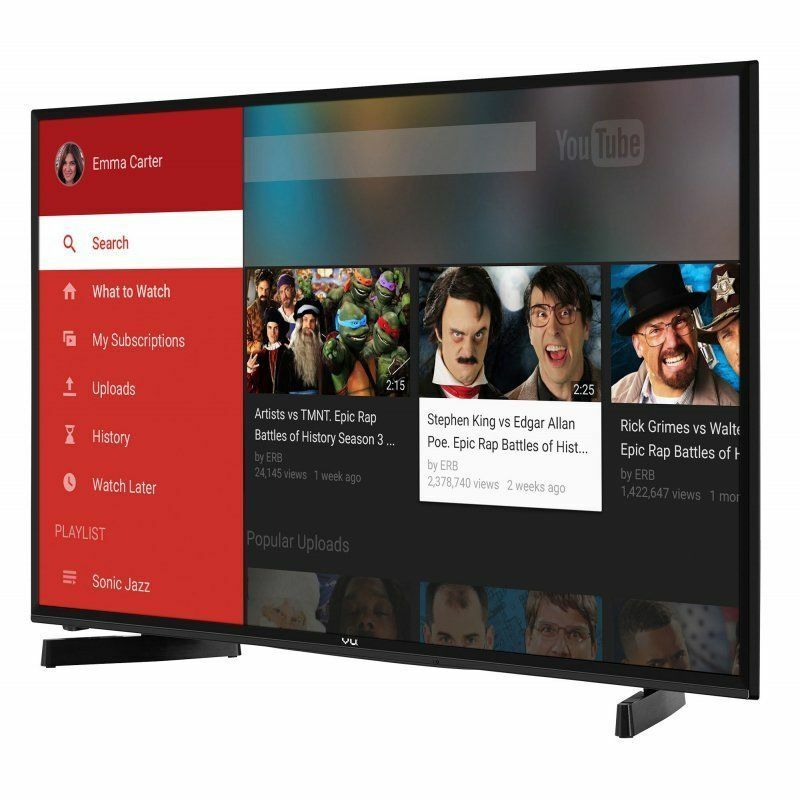 This Vu Smart TV contains a newly designed OS which comes with Youtube, VOD and browser pre-installed. Further, Vu Smart Control allows you to share your Picture, Video, Music on TV from your Android or iOS Mobile. It also empowers you with direct access to Netflix and Youtube with dedicated buttons on the Remote Control. 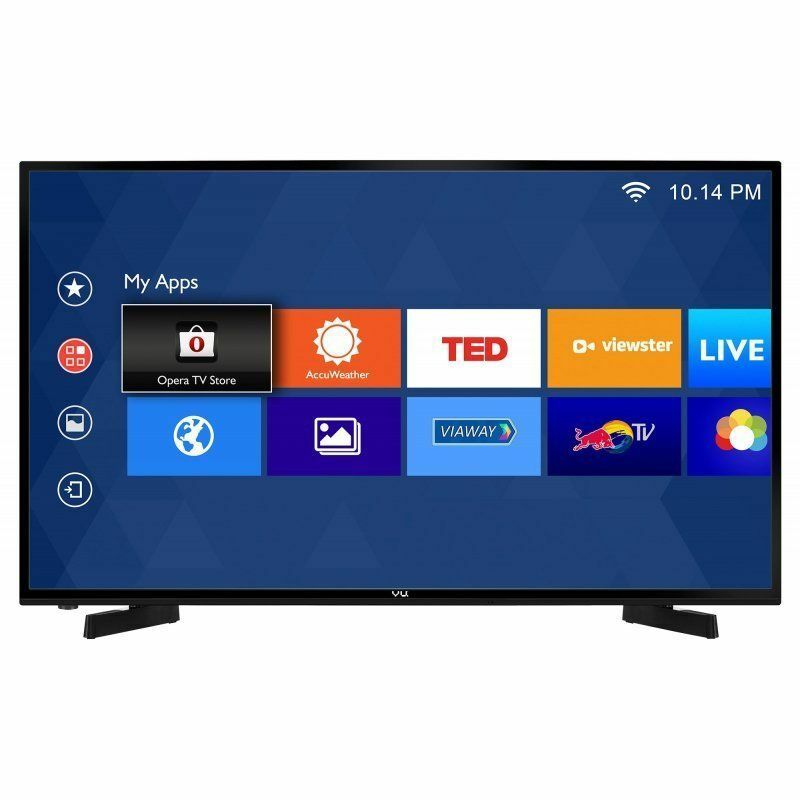 If in case this is not enough, the comes with an in-built Opera TV app store which is home to loads of cloud-based apps, optimized for your TV. 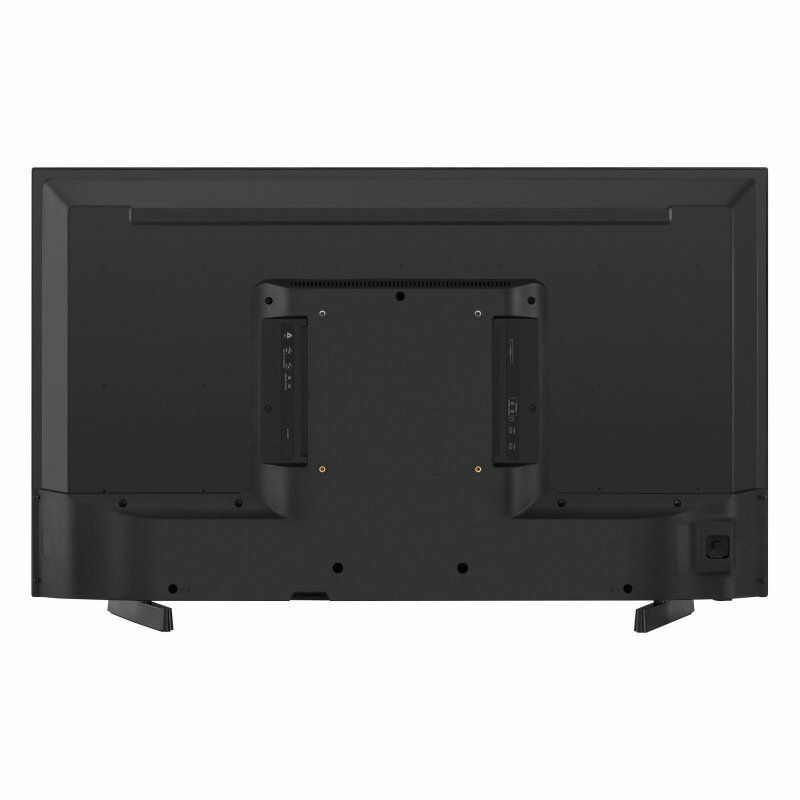 You can now connect your devices to your Vu Smart TV via any of its 2 USB or 3 HDMI ports and enjoy your movies or series without leaving the comfort of your couch. You can also share your life moments on VuTV using PC Cast or DLNA network enable TV to share content from computer, Tablet & smartphone on Wifi or LAN. If that is not all, Vu Smart TV comes with a built-in game portal containing around 30 light weight games. Moreover, it also packs smooth motion rate technology self-developed by Vu. It is a motion compensation technology to enhance clarity in fast moving images. Sports or games had never been so seamless before! Overall, this TV is a perfect example of how having a heavy duty CPU can change the face of a Television! 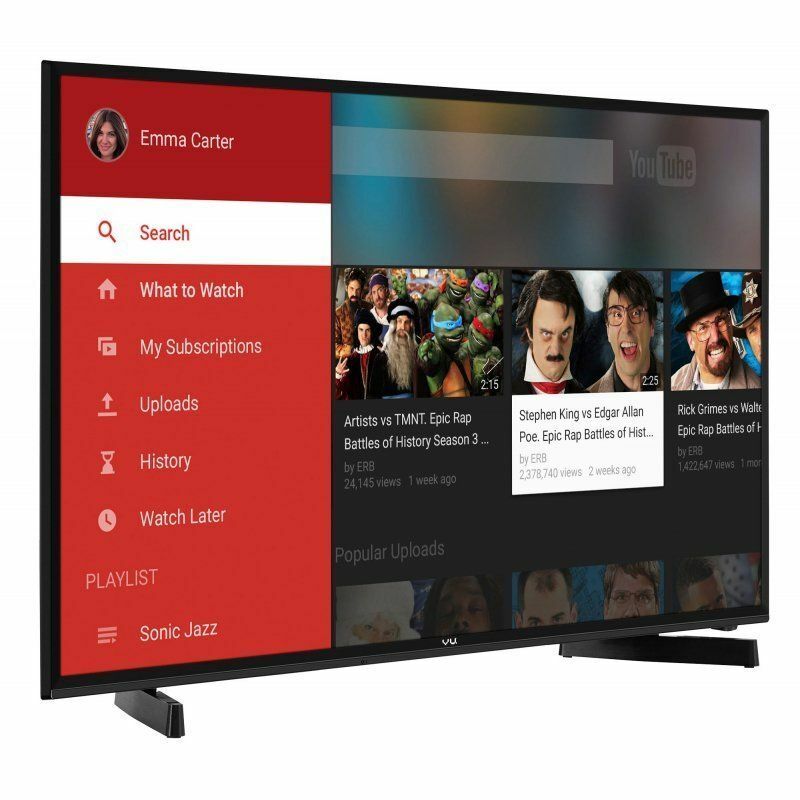 Buy this, ultra smart TV at an equally smart price here on Infibeam! my friends have VU tv, its picture, 49 inch wide screen, full HD led tv...with in 40 k...wow...I am so happy with deal, save 6k..